If you have a competitor's part number, you can CLICK HERE to find the MCD equivalent. Please allow 24 hours for response. 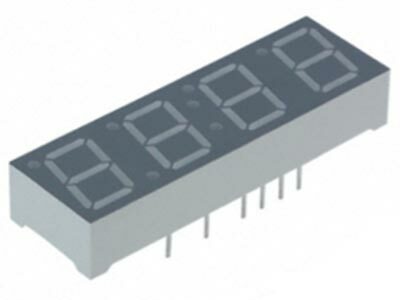 LED seven segment displays are designed for numeric indication on instruments, meters, home appliance, communication, computing equipment, and display panels. 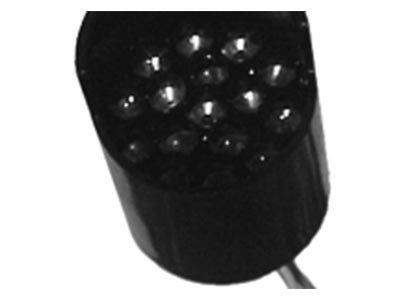 Industry standard sizes, industry standard pin out, choice of colors, evenly lite segments, Common Anode and Common Cathode, high light output, high peak current. LED Light Bars are rectangular light sources designed for a variety of applications where a large bright source of light is required. These light bars are configured in a single-in-line and dual-in-line packages that contain either a single or segmented light emitting area. 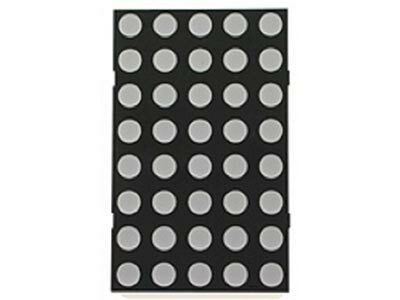 LED Dot Matrix displays are large, low-resolution form of dot matrix display, useful both for industrial and commercial information displays as well as for hobbyist human–machine interfaces. They consist of a 2-D matrix of LEDs with their cathodes joined in rows and their anodes joined in columns (or vice versa). By controlling the flow of electricity through each row and column pair it is possible to control each LED individually. 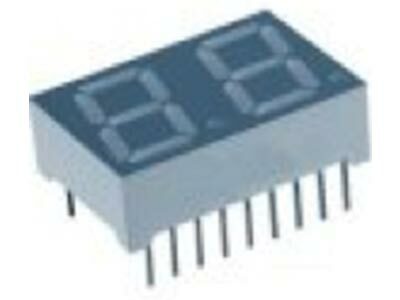 LED Dot Matrix displays are large, low-resolution form of dot matrix display, useful both for industrial and commercial information displays as well as for hobbyist human–machine interfaces. They consist of a 2-D matrix of LEDs with their cathodes joined in rows and their anodes joined in columns (or vice versa). By controlling the flow of electricity through each row and column pair it is possible to control each LED individually to produce any color for a full moving sign or display. 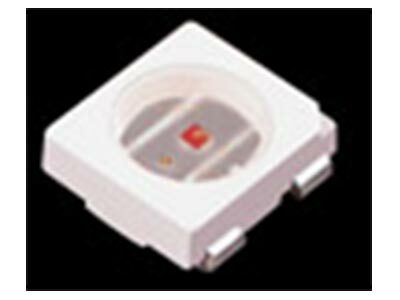 MCD’s Lamp replacement modules are direct replacements to the original incandescent lamp. We have multiple base and voltage configurations. Colors available: Red, Green, Amber, Yellow, Blue, and White. Saves you money, energy and replacement costs. Low cost high quality indicators. Offered in standard 3, 5, 8, 10 mm and a 2 x 5 rectangle. 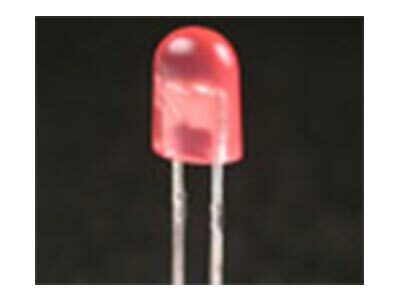 Ultra bright leds that are daylight visible. When you need the LEDs to make an impression in any light. Why Oval LEDs , in one word “Viewing Angles”. Perfect for signage, indication and illumination. Why waste light pointing up at the sky? 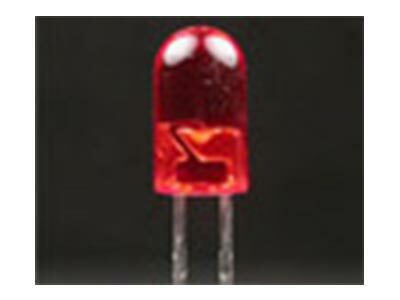 Ultra Flux LEDs are also called “Piranha” . 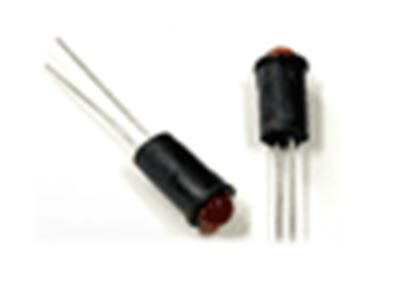 These LEDs have larger internal heat sinking to allow for greater drive current. Typically run at 40-75 mA. These devices are very popular for back lighting and signage applications. 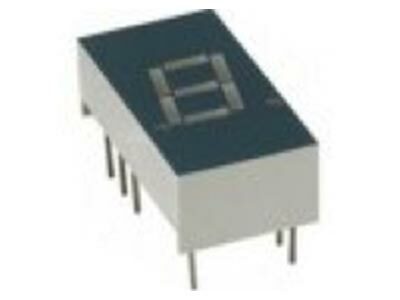 Many manufacturers tests their devices at the upper end of 75 mA and thus call them ¼ watt device. 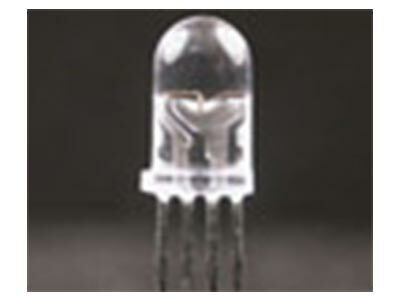 Today you find PLCC 1210 LEDs in all types of devices, from fluorescent replacement lamps to ultra-bright back lights. 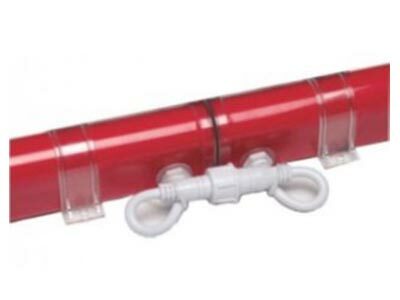 This package offers 120 viewing angle and is compatible with automatic placement equipment. Small size, bright light and excellent viewing angle. Beyond the visible spectrum these devices work seamless less with emitters and detectors to open and close switches. They are all around you in your remote controls to your alarm systems. We offer a full range from 840nm – 940nm both emitters and detectors to work with all of your requirements. Status indicators that change color. One LED can take the place of three. Multiple chip devices allow for total color selection. Change hues and colors by adjusting the drive current allowing full design flexibility. 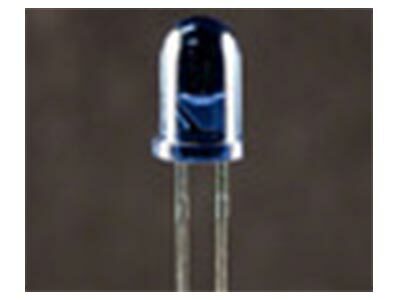 Blinking LEDs are a staple in the industry. 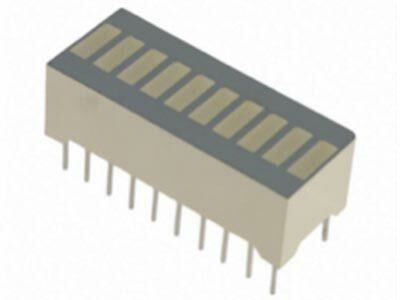 We couple our exceptional die with an internal chip which gives us a 2.5-5Hz blinking LED without sacrificing device size. 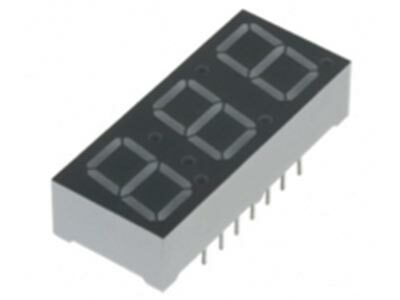 The frequency depends on the number of dies in the package. 3mm and designer shapes are available, please contact us directly. 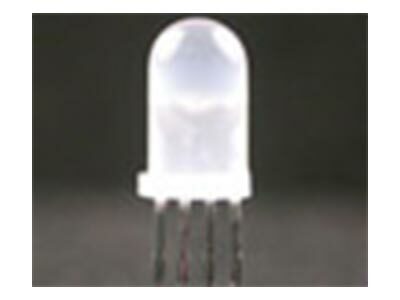 We offer Ultra Bright White LEDs using next generation die. We offer the ability to select the color band that works best for your application from warm white (2,8000K) to cool white (6,500K). 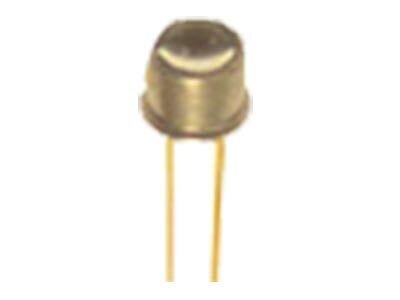 We offer a full range of high power hermetically sealed emitter and detectors both in the visible and infrared spectrums.Specification sheets are available upon specific request. 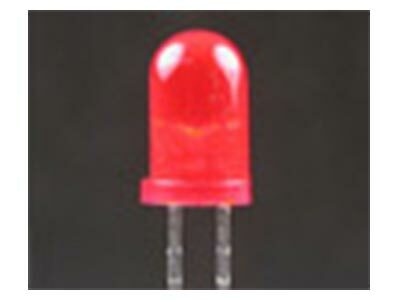 High Power LED light source module. 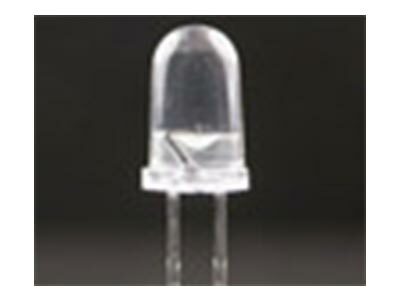 Excellent heat sinking with a ultra-high intensity LED. Our next generation dies do not cross into the UV spectrum. Perfect for portable flashlights, special decorative lighting, illumination and lamp and fluorescent replacement modules. 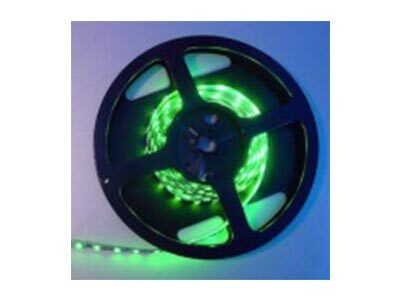 Linear separated LED strip light on a flexible PCB with a self-adhesive back. 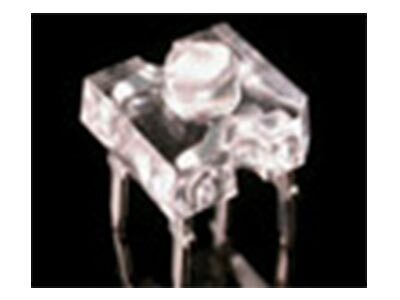 Each unit of 3 LEDs can be cut out at regular segments without damaging the rest of the ribbon. Ultra-thin and flexible PCB. The thickness for non-waterproof is 2.2 mm and 3.4 mm for waterproof.Perfect for: Archway, Canopy and bridge edge lighting. Emergency hallway, walkway lighting. Stairway accent lighting and architectural decorative lighting. Reel size: 5 meters. 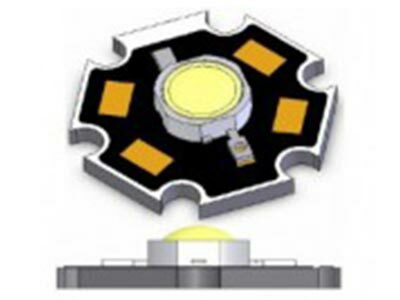 LED clusters are a light source designed for a variety of applications where a large bright source of light is required. We offer both Square and round clusters. We take our LEDs and place them in single/ multiple LED holders to allow both vertical and horizontal placement in your design. 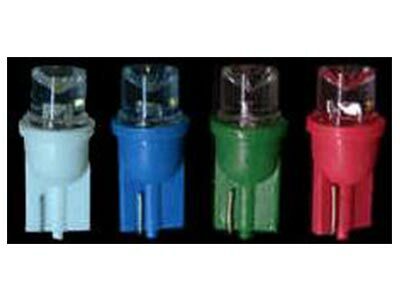 We offer single color or bi-color LEDs in multiple holder configurations to fill all of your requirements. Please fill out the form and provide detailed part numbers below. If you have any associated documents, you can upload them as well. A memeber from our team will review your inquiry and get back to you as soon as possible. Thank you!